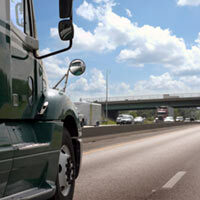 As an owner or operator of commercial vehicles, you have plenty of legal responsibilities. At times, it can be difficult to sort through and remember all of them. 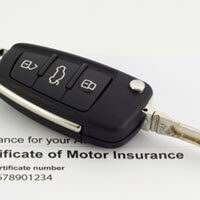 Our overview on commercial auto insurance filings will help you understand the paperwork you may need to provide to various agencies to prove you have sufficient insurance for your work or business. Whether it's commercial auto insurance filings at the federal (interstate) or state government (intrastate) levels, we have you covered.